Nelson Mandela Celebrating 93rd Birthday!! 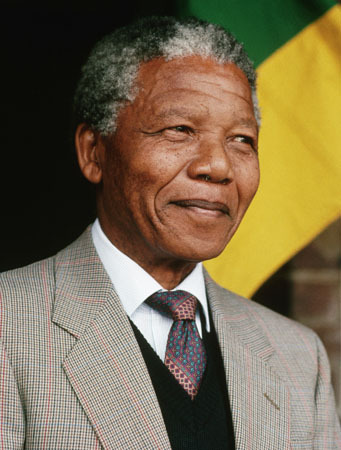 Nelson Mandela, the former president of South Africa is celebrating his 93rd Birthday! Millions of school children in South Africa sang a special “Happy Birthday “ song to celebrate Nelson Mandela’s 93rd birthday Monday. Mandela received birthday wishes from South African leaders including President Jacob Zuma and from U.S. President Barack Obama. Obama called Mandela “a beacon for the global community, and for all who work for democracy, justice and reconciliation” in a statement. He became South Africa’s first black president after spending 27 years in prison for his fight against apartheid. He was awarded a Nobel Peace Prize for his efforts. The speech of Muammar Gaddafi on Tuesday caused unrest in Libya. 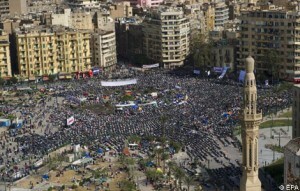 Tripoli, the capital of Libya has very few supporters to Gaddafi according to local residents reports ABC Radio. In his speech, Mr Gaddafi swore to crush a growing revolt in his country and referred to the gangs of protesters as cockroaches. In the rambling address he said he was ready to die a martyr rather than lose his grip on Libya. Tuesday’s speech, emphasized that his regime had withstood bombing “by 170 aircraft under the leadership of nuclear countries like America, Britain and Nato” – implying that where they failed local rebels cannot succeed. Gaddafi explained that like Ben Ali and Mubarak he cannot resign because technically Libya has no president. Gaddafi constantly asserts that he is just an ordinary Libyan citizen. His title, “Brother Leader and Guide of the Revolution”, is not a public office but a description of his historical role. Thus, it can never be taken away from him or bestowed on anyone else. Egypt President Hosni Mubarak’s speech angered the protesters who are willing to hear news of Mubarak’s step down from president ship. After the live telecast of his speech the protesters are not happy with his decision to delegate some powers, but stay on in office. Mubarak told the people of Egypt he will begin to transfer his powers to his vice president Omar Suleiman but did not explicitly state he is stepping down. He confirmed he would not run in the next presidential election but his speech has angered protestors in Tahrir Square, who continue to shout “Get out. Get out”. Egypt: Protestors demanding Hosni Mubarak to step down started marching from Cairo’s Tahrir Square to Mubarak’s presidential palace as the Friday dead line given to Mubarak is over. After finished Friday prayers several thousand protestors started their march towards the palace from Tahrir square demanding that President Hosni Mubarak must step down. The protestor’s slogans are “change, strength, nationalism, and justice”. 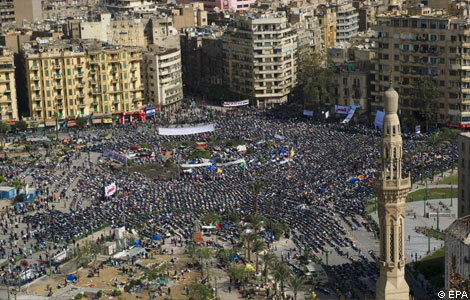 Most of the protestors carried the Egyptian flag and were also singing the National Anthem. 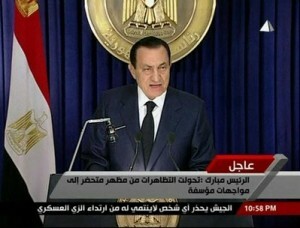 President Mubarak has been given the deadline of Friday called the ‘Day of Departure’. 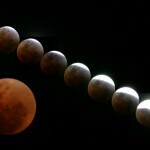 Full Lunar eclipse for the year of 2010 is to be witnessed tonight in the southern region of Europe. The people of united states are able to see the total eclipse whereas parts of Europe and Africa will see it partially. 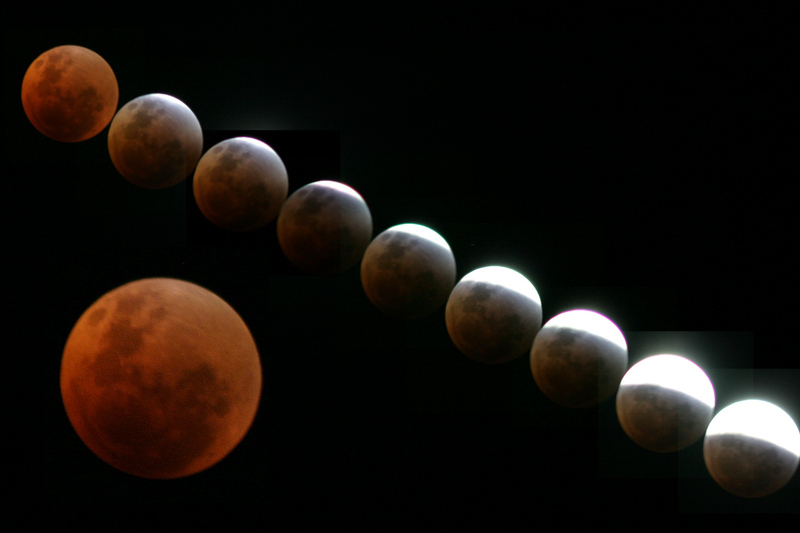 This would be the first total lunar eclipse in almost 3 years as the last total lunar eclipse was on February 20, 2008. 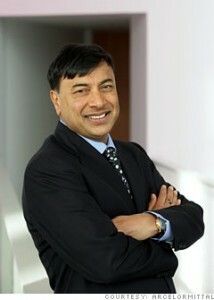 Lakshmi Mittal, the renowned Indian steel magnet remains the richest business tycoon in South Africa for the sixth consecutive year. Mittal is on the tops the 100 wealthiest businessmen in South Africa released by the weekly ‘Sunday Times’, even though he is not living in South Africa. Mittal’s listed holdings of R 21.5 billion ($3.4 billion). Mittal first provided technical assistance to turn the ailing Iscor around before buying it out in 2001 as he expanded his global steel empire. High Interest Rates: What is your RSS feed URL? I'd like to add to my feedburner. ZookaWare Coupon Code: What did you use to design your topic? It's really awesome can you send me an email and let me know? Anu Emmanuel Starring opposite Power star Pawan Kalyan! Shivaay Movie Trailer looks insane!